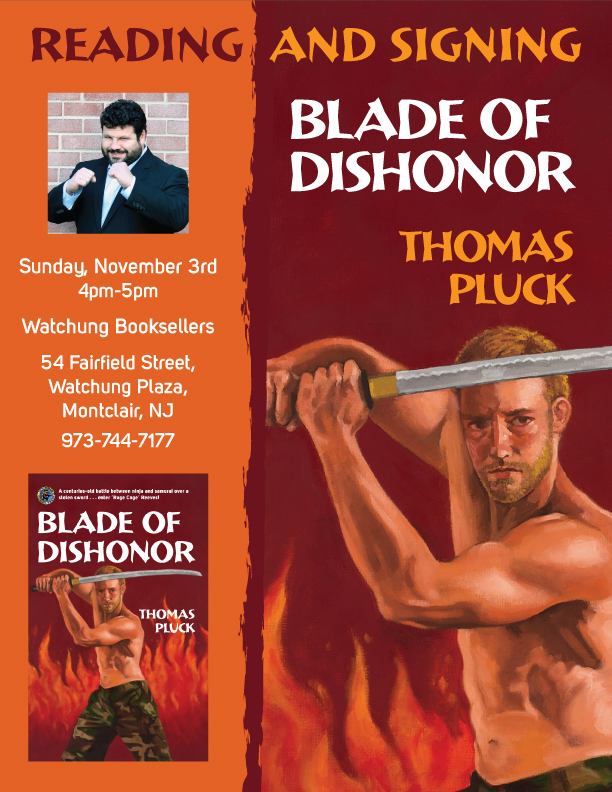 I will be reading from BLADE OF DISHONOR and signing copies at Watchung Booksellers on Sunday November 3rd, 4pm. Join us. We’ll have sake and Japanese snacks and then we’ll fight ninja in the parking lot. ← AC/DC Beer. I need this.